This is a new video from Hybrid Network that explains the ending of Solo: A Star Wars Story. Ron Howard took over for Solo in June after the original directors Phil Lord and Christopher Miller were fired. It features Alden Ehrenreich (Hail, Caesar!) 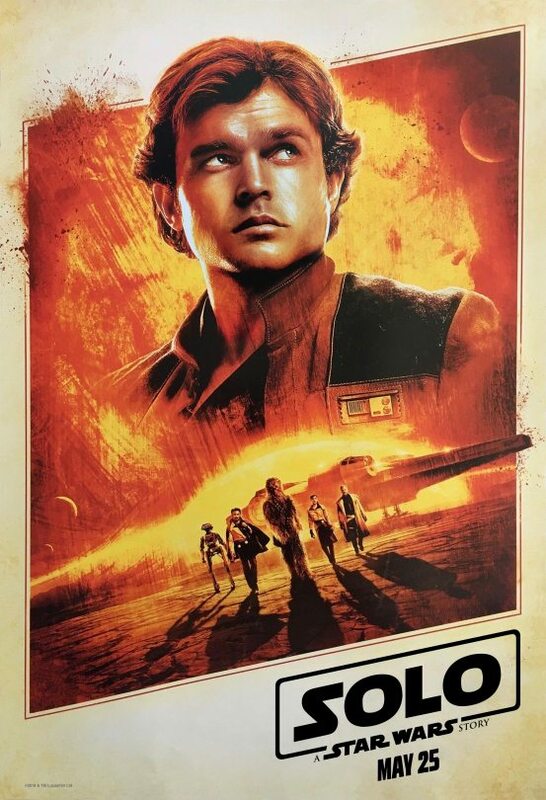 as Han Solo, Donald Glover (Atlanta) as Lando Calrissian, Woody Harrelson (War for the Planet of the Apes) as Tobias Beckett, Joonas Suotamo as Chewbacca, Phoebe Waller-Bridge (Fleabag) as L3-37, Emilia Clarke (Game of Thrones) as Qi’Ra, Thandie Newton (Westworld) as Val, Ian Kenny (Sing Street) as Rebolt, Harley Durst (Wonder Woman) as Moloch, Jon Favreau (Spider-Man: Homecoming) as Rio Durant, Tien Hoang (Now You See Me 2) as Moloch’s henchman, Paul Bettany (Avengers: Infinity War) and Warwick Davis (Star Wars: Episode VI – Return of the Jedi).